Pokemon is a franchise with a long list of games and an even longer list of Pokemon. The story never really diverges from a central idea- that you play a teenager that goes off on his or her own to capture lots of Pokemon and earn the title of Master. 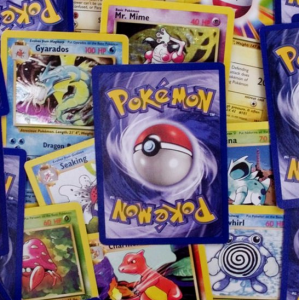 But for most players, that pivotal moment where they choose their first Pokemon- the one that they will never store in a PC, is one of the key defining moments of their young lives. Across multiple generations, this list will cover some of the best starting Pokemon in the franchise. Most Pokemon players are pretty aware of the fact that, especially with the older mechanics, Charmander was not the best starting Pokemon. Bulbasaur makes the early going easy against Brock, Misty, and Lieutenant Surge, but falls off quickly against Sabrina, Blaine, and key members of the Elite Four. Therefore, as Wolfram Alpha confirms, Squirtle is the best starting Pokemon of the three, and furthermore one of the best starting Pokemon across all the generations. Squirtle, who eventually evolves into Blastoise, features the ability to learn a wide array of abilities. Some of these abilities can severely limit that damage that Squirtle receives against Pokemon whose type directly counters Squirtle's. This key versatility makes Squirtle one of the best around. Cyndaquil is easily one of the most aesthetically awesome starting Pokemon. The Pokemon's evolutionary forms look equally as cool. Cyndaquil doesn't have quite the ability to mitigate damage like Squirtle, but overall is still one of the best starting Pokemon around. A lot of strong Cyndaquil trainers build their precious starter around speed, landing key hits before the opponent has a chance to react. 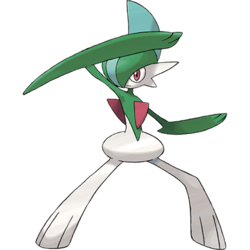 The Pokemon is relatively durable, and features the ability to mix high impact physical damage with blistering hot special attacks. I really disliked the lineup in the third generation, both in terms of aesthetics and overall build. If you're wondering, my pick from that generation would be Mudkip, but only because Mudkip has the least amount of weaknesses. Piplup, on the other hand, is a strong water type Pokemon that evolves into the fierce Empoleon. Despite the fact that Empoleon receives normal damage from Fire attacks, Empoleon will rip apart Fire type Pokemon with ease with punishing water type moves. Generally, Piplup develops a lot of speed and special attack. The evolutions of Piplup mix the Steel type into the equation, making Piplup a very durable Pokemon. Across all generations of Pokemon, one of the most important decisions in the game comes about 5 to 10 minutes after you first start your adventure. How do you choose which Pokemon will be your companion for life? 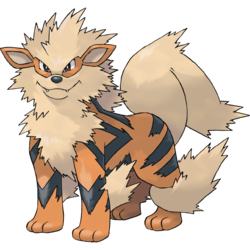 This list details some of the best Pokemon from the first, second, and fourth generation.